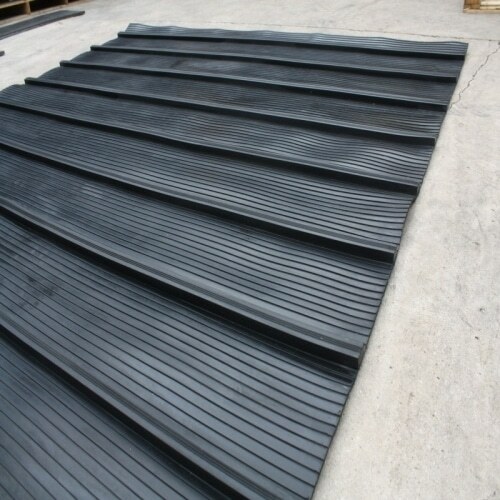 Moulded rubber ramp mats with integral rubber bars and a stepped rib surface to offer maximum slip resistance for both ascent and descent. 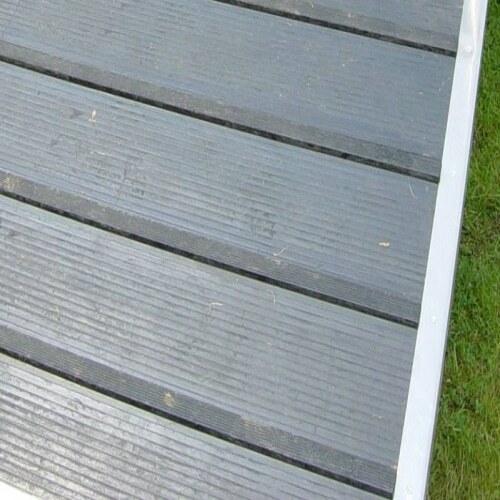 Our moulded rubber ramp mats have integral bars spaced to ensure safe transit up and down the ramp for both horse and handler. 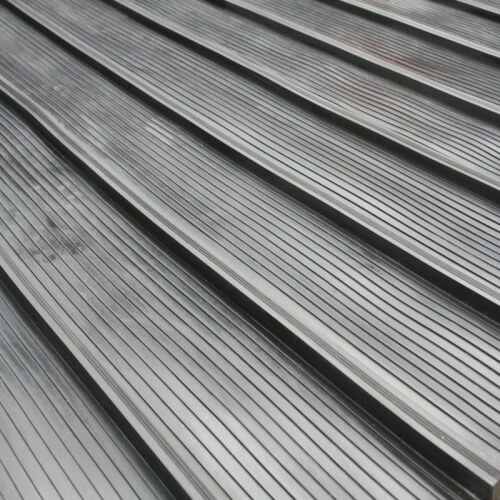 Because moulded rubber ramp mats are 100% rubber they will not absorb water and so the ramp can be left down in all conditions without becoming waterlogged, heavy and dificult to lift. These mats can also be hosed or pressure washed clean in seconds. 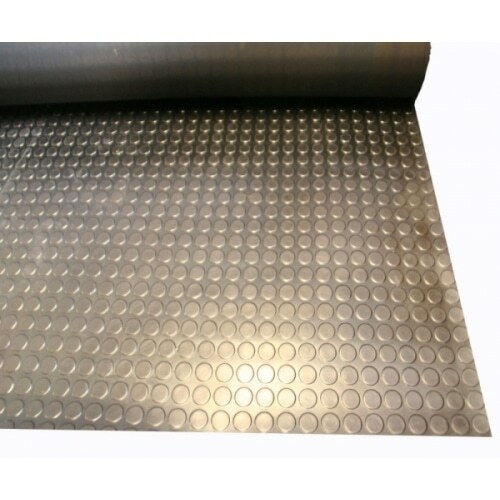 These moulded rubber ramp mats also have a layer of fabric reinforcement inside the rubber mat to prevent it from stretching or tearing. A fantastic product, already the choice of many major horsebox manufacturers. Be advised that these mats are quite heavy when compared to other ramp coverings (carpet, coconut matting, griptop) that may have originally been fitted to the ramp from new. If fitting to a sprung ramp please be aware that the extra weight may affect the way that the ramp goes up and down.